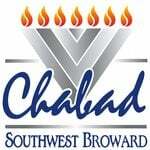 Thank you for your interest in supporting Chabad of Southwest Broward! 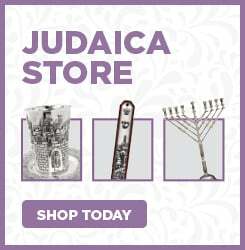 Your support makes you an important partner in our vital task of strengthening Jewish identity, unity and commitment. If you'd like to give us more specific information or would like to give us your credit card information by mail, please print and fill out the form below and send it to the same address. Please charge my credit or debit card account using the information provided below. To have notification card(s) sent, please complete the following.